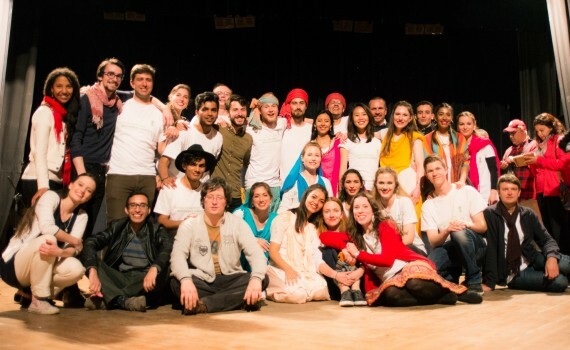 July 2010 - During the first part of this tour, we sent 10 volunteers to the World Youth Congress in Istanbul to share meditation with the 1,500 youth delegates that were present. 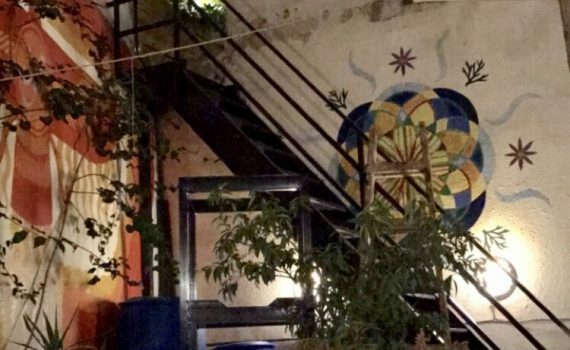 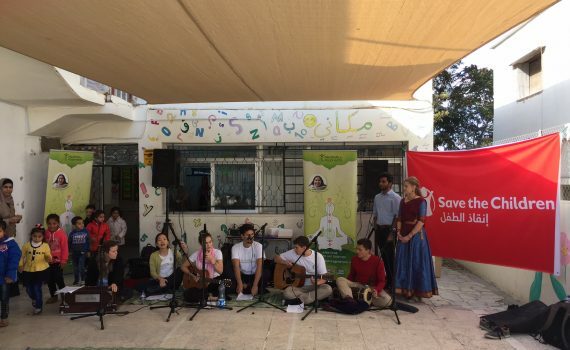 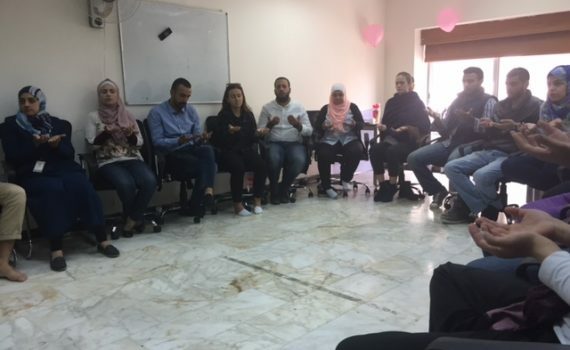 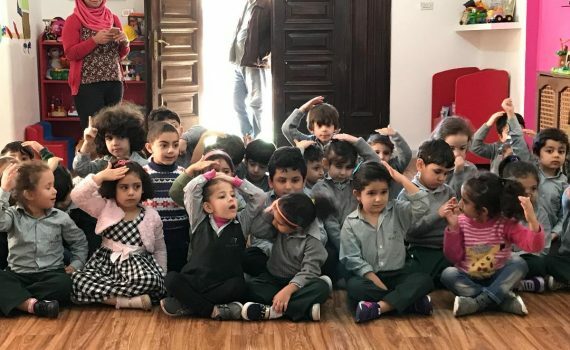 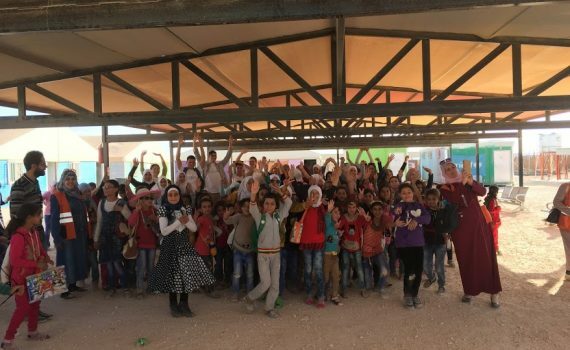 Offering workshops that connected meditation to education, music, and health, our volunteers received a very positive response and made lifelong connections that would enable them to carry out future projects in Lebanon and Jordan. 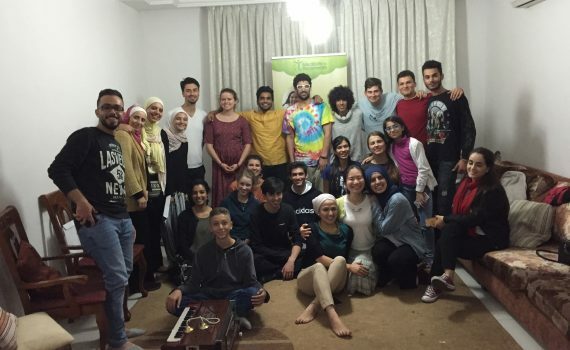 In the second part of this tour, our team was joined by 30 more volunteers from countries including Australia, Austria, Belgium, France, Germany, Holland, Italy, Romania, Russia, Turkey, UK and USA. 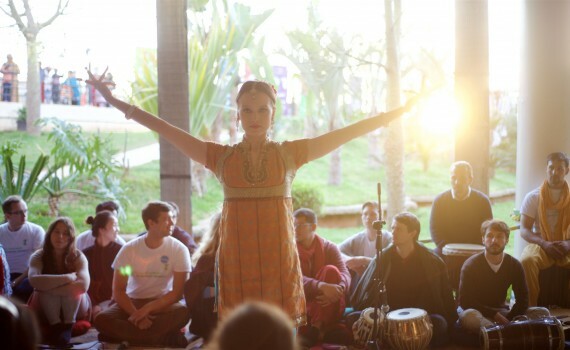 Starting from Izmir, we traveled along the western coast of Turkey teaching meditation and sharing a message of peace and cultural diversity through dance and music. 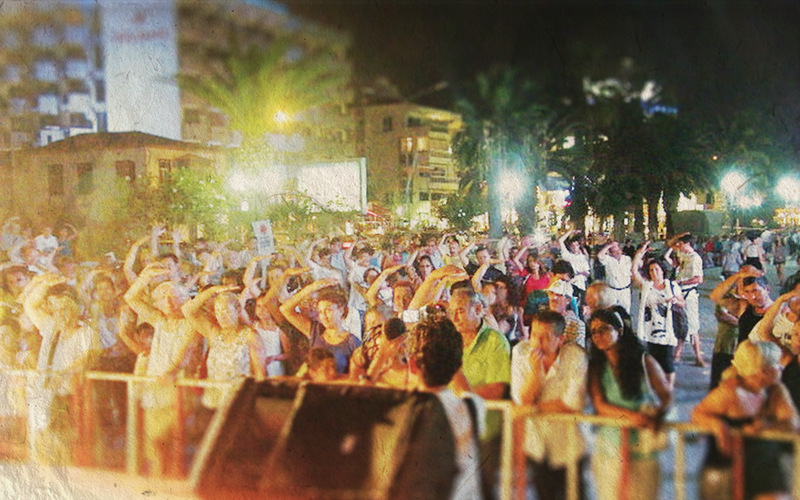 Overall, we reached 7,500 people.